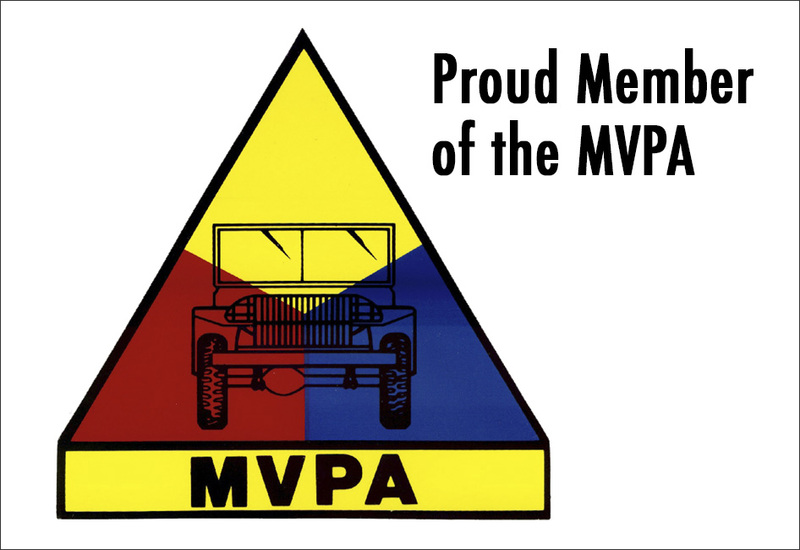 The Universal Jeep CJ-3B was first produced by Willys-Overland in 1953, following closely in the footsteps of its 1/4 ton predecessors, the CJ-2A and CJ-3A, civilian models mostly targeted to agricultural and industrial applications. With the close of WWII, Willys-Overland began to promote the CJs as civilian models that stretched beyond the scope of the militarized MB, pitched as "all-purpose" vehicles in ads of the time, first with the CJ-2A in 1945, followed by an updated but still very similar version (CJ-3A) from 1949 - 1953, and then with the more significantly modified CJ-3B from 1953-1964. 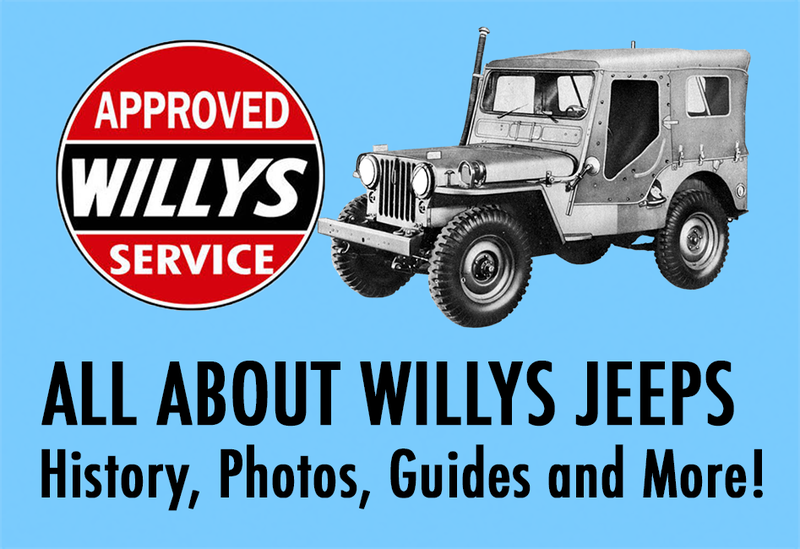 In the same year that the CJ-3B was introduced, Willys-Overland was sold to the Kaiser-Frazer Corporation, who adopted the Willys Motors name until 1964. The CJ-3B, a transitional model that narrowed the gap between the CJ and M38-A1, while similar in many ways to the 2A and 3A, had one major difference: the new F-Head Hurricane engine, which delivered more horsepower, but demanded a higher hood, a structural feature that also distinguished it from earlier CJs. The new Hurricane engine delivered a marked improvement in performance, with larger intake valves in the head and increased fuel economy. While historical information about CJ-3Bs seems more difficult to obtain than other CJs, they remain part of the flat-fender family even today, as some variants are still produced under license from Willys by India’s Mahindra and Mahindra. 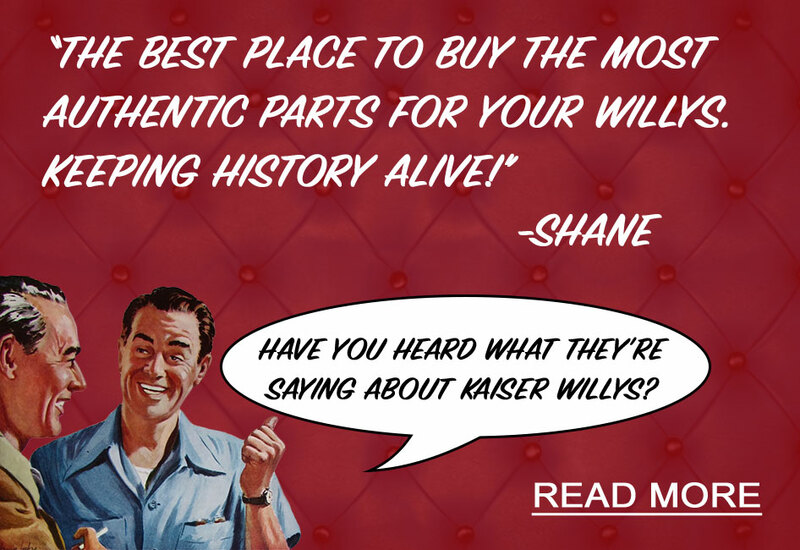 Kaiser Willys cannot guarantee 100% accuracy of the colors or paint codes presented in this guide. When selecting a color for your vehicle, use the codes above as a starting point or reference, and work with your local paint supplier to find a color that works best for your budget and intent. There are several paint suppliers such as Auto Color Library, or Sherwin Williams, who may be able to cross-reference some of the older paint codes for you to find a more current formula, or if you are able to pull a painted piece off of your restoration project, they may be able to scan the color for you in the store to find a close match.